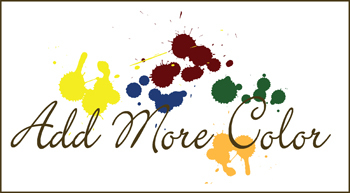 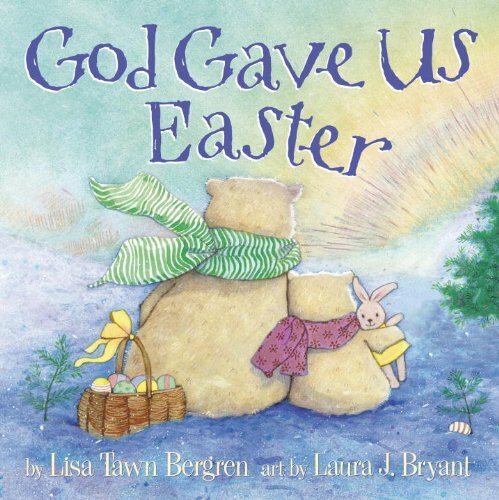 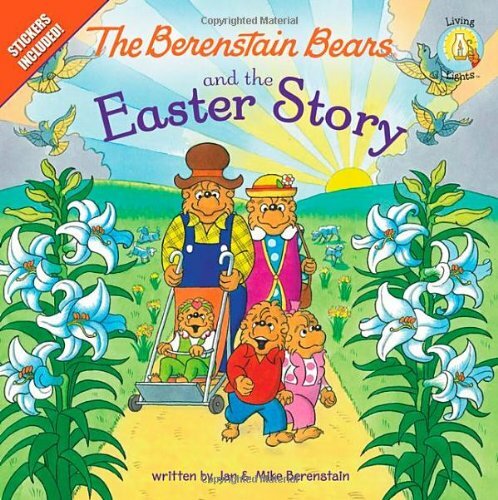 If you are looking for Easter books for children this page is the right place for you. 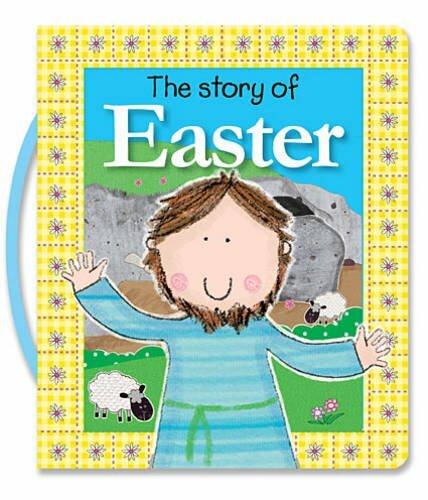 Here you will find some wonderful books for kids including the Easter story for kids, fun stories and Easter crafting books for kids. 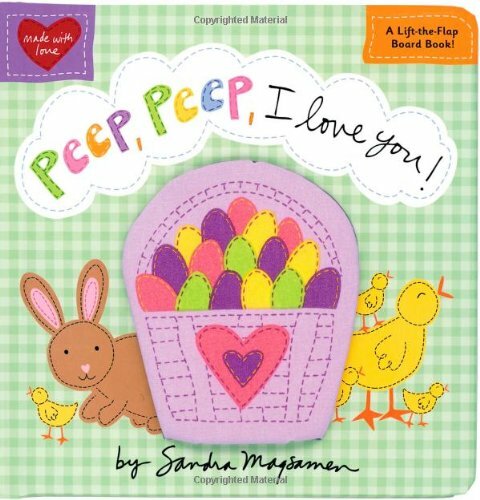 Scroll through to choose between all these fun books and you will find the perfect gift for your little one. 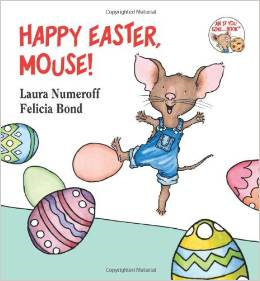 Books are suitable for children aged 2 to 7 years old. 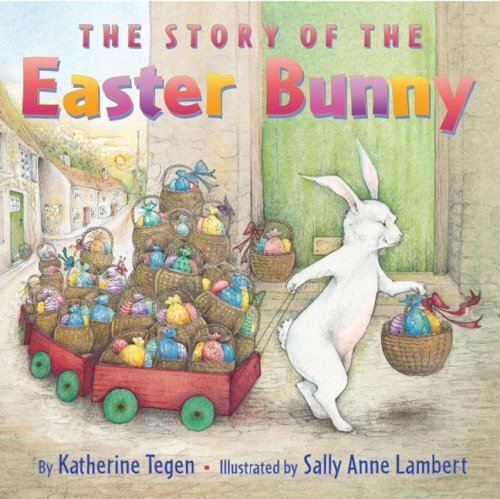 Whether it is the real Easter Story, Easter Eggs or Easter Bunnies that interests you there will be something just right, just here. 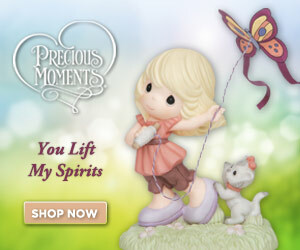 Scroll through and enjoy this online shopping experience. 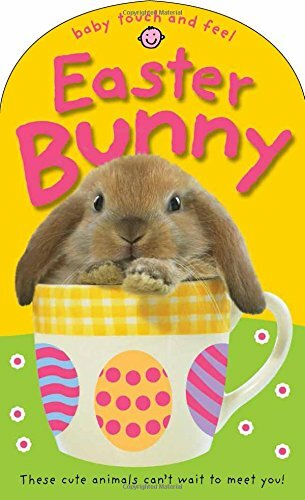 4 Love These Easter Books? 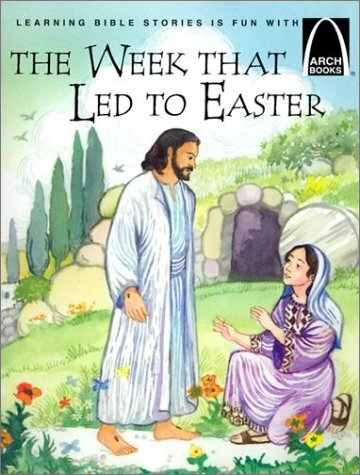 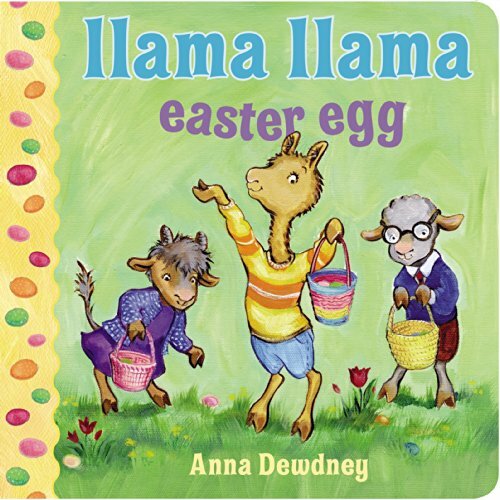 Let’s get kids excited about Easter with these fun kids books on Easter. 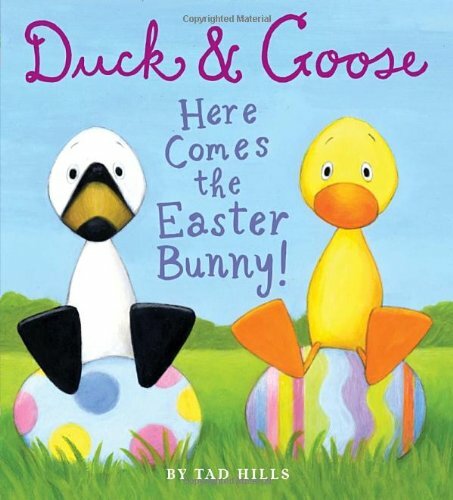 Watch as the Easter bunnies hop around these exciting stories that might have the greatest Easter egg hunt. 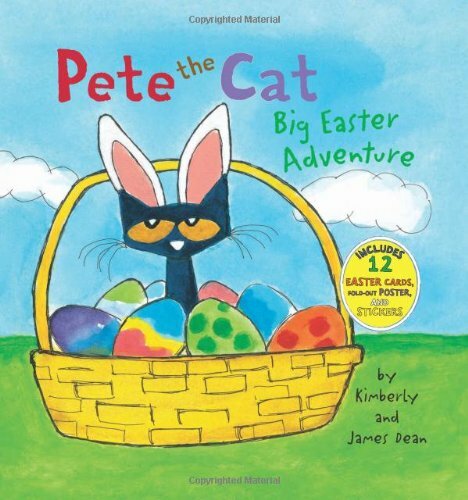 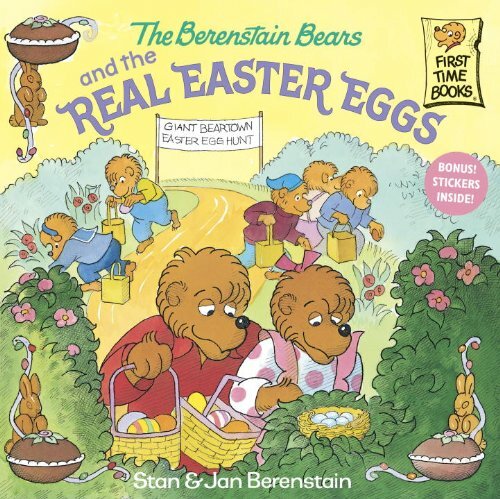 These books are great for kids to read as Easter is approaching. 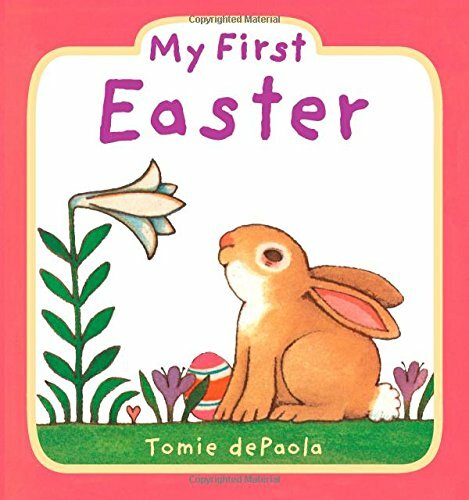 Babies and toddlers would love the fun Easter stories told with so much color and amazement in these cute baby Easter books. 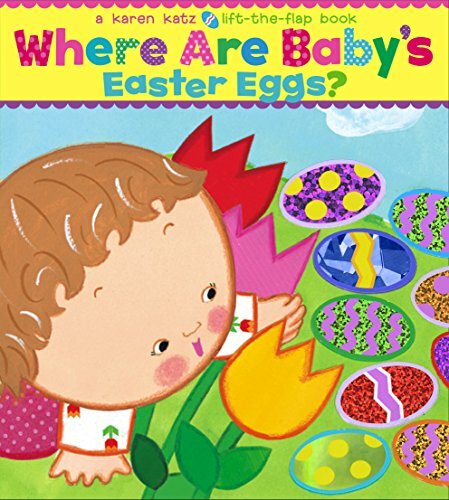 They can lift up the flaps to discover how fun Easter can be, and even touch the furry surfaces in these cute interactive baby books on Easter. 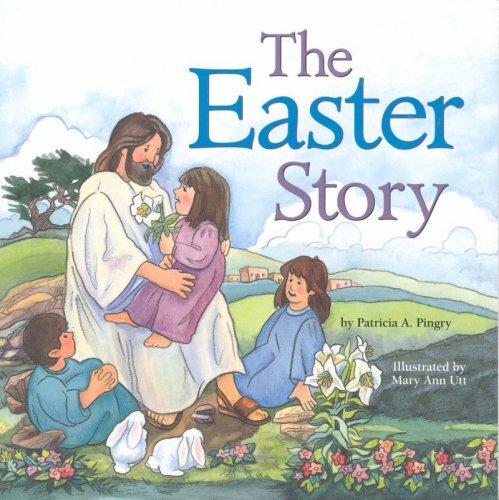 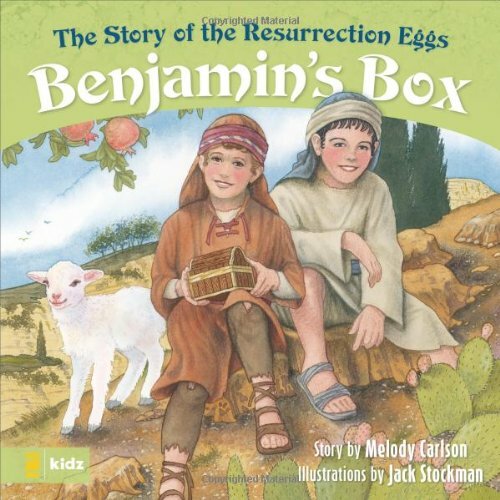 Here are some great books that would make it easier to help kids understand the story behind Easter and its significance. 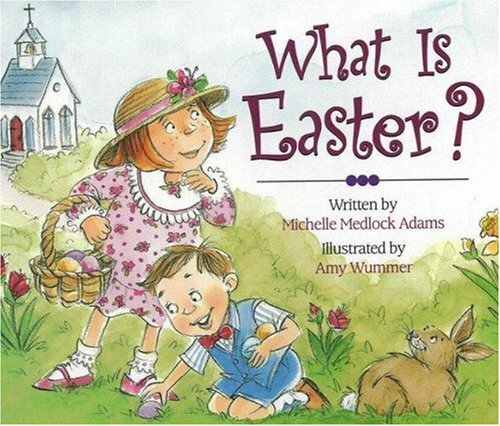 Teach them the true meaning of this day through these books. 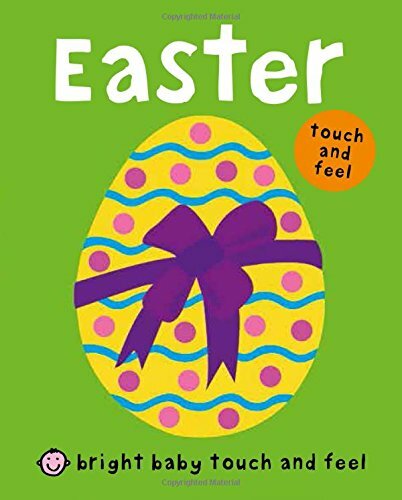 What Easter Books for children would you love to get? 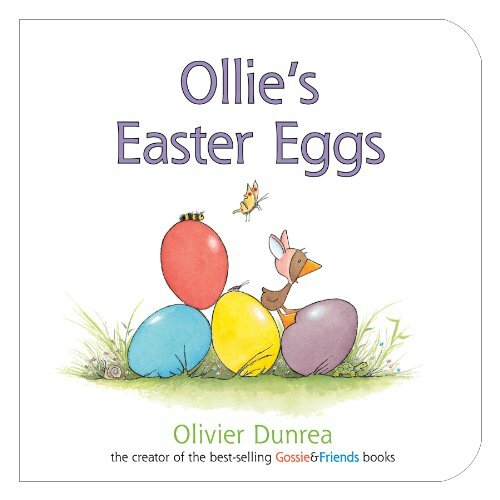 I hope that you love this set of books for kids to enjoy this Easter. 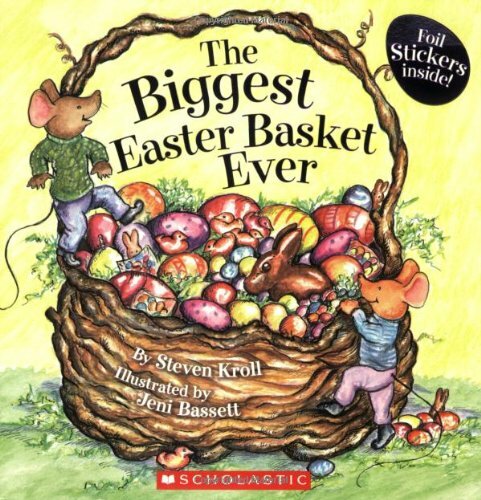 Which of these fun kids books do you like the best?